It just says that you should attempt to connect enough with the person so that you are both comfortable continuing the conversation another time. Perhaps that is at the next event. Perhaps that is over coffee the next week. Whatever the case, talk for 15 to 20 minutes, get their contact information and pledge to get back to them. No doubt, interacting with others at networking events you are hopeful of getting things … clients, important contacts, and other information. Understand this: They are too. 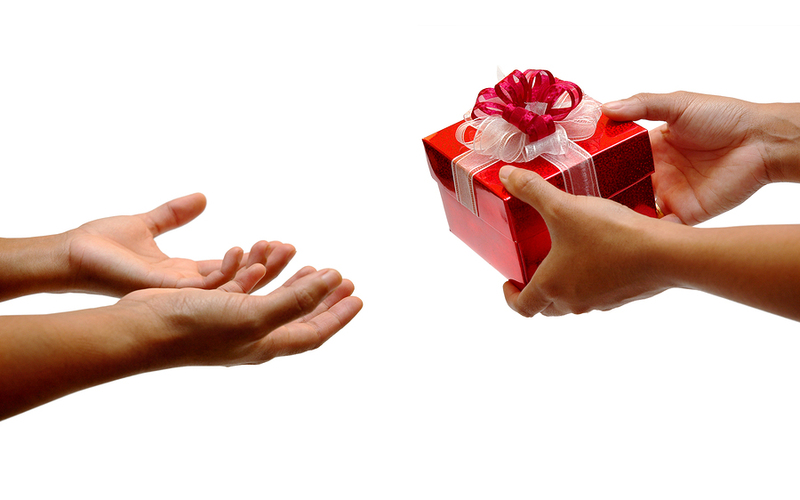 You can make an indelible impression on them by finding some way of helping them – even if only in a small way. So as they talk, run whatever they are saying through a filter that queries: “How can I add value to them?” This is the Golden Rule of Networking – Give first and get second. There is nothing that says that you have to help them right there and now. If you can help them in that moment, great. If not, do not despair. Just understand that you make the most of building that connection by trying to find some way you can add value to them later. It might be a referral. It might be a contact. It might be important information for them. 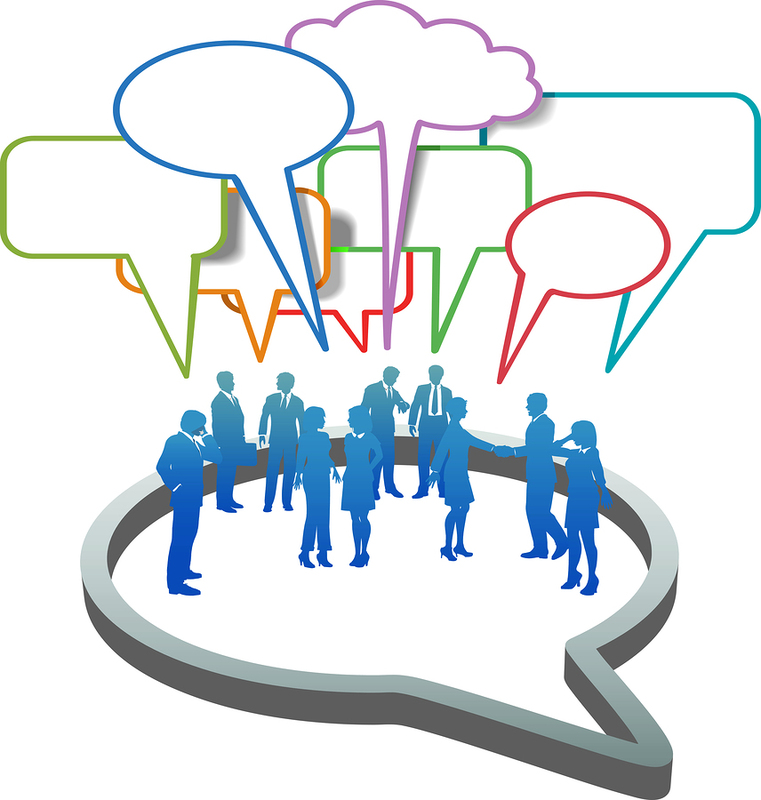 After a few minutes (or even several minutes of small talk), segue over to more professional topics. Ask about their business. How long have they done it? What did they do before? How did they get started? Ask questions to clarify things … “Now, when you [blank], do you mean…? As they talk look for things you have in common, whether they are shared backgrounds, similar experiences, or ways to relate to them. You can use these to interject or ask questions, as a means of keeping the conversation going. After initiating contact at a networking event (that is after making eye contact, smiling, and saying hello) one of two things will happen. Nothing will happen, as they will just move along. So what? Don’t take it personal. There could be a dozen or more reasons why they did not stop and none of them related to you. They stop and are open to expanding the mere contact into a more meaningful connection. 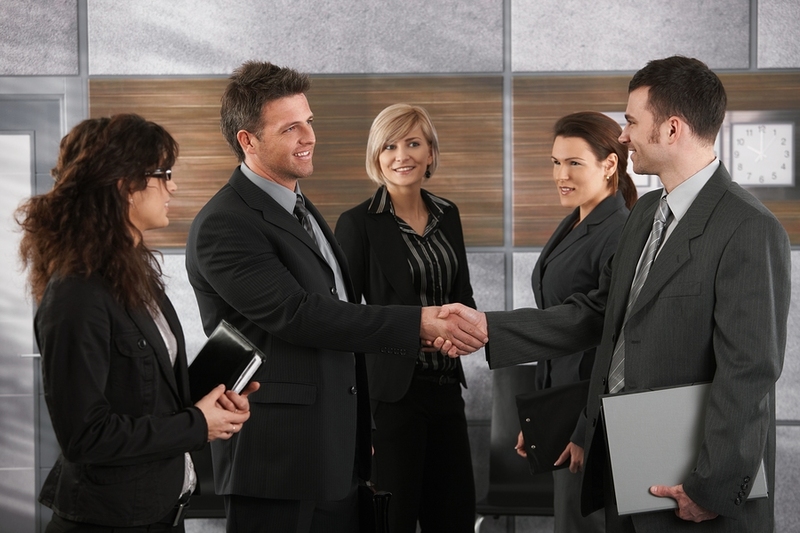 Handshake … Offer your hand in anticipation of a handshake, the true first impression. The handshake should be firm, intersecting your thumb web with theirs. Do not make your handshake too hard – a bone crushing that might serve to imply dominance. Moreover, do not make your handshake too soft – a limp fish that might serve to imply disinterest. Make that handshake firm, but nothing spectacular. Remember, you are best to not be remembered for your handshake as opposed to being remembered for a bad one. Offer Your Name … As you shake hands, offer your name. In so doing, be sure to enunciate you first name clearly. In addition, to further the connection, there are two other reasons as to why this is important. 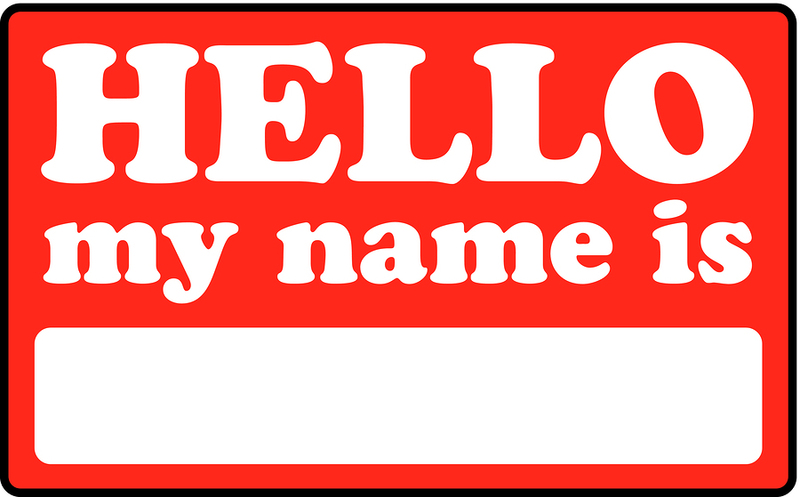 First, unless they are someone you know well, by offering your name you serve to eliminate any potential embarrassment to them for not remembering your name from an earlier encounter. Second, when you offer your name, they are likely to offer theirs in return. You might also consider clarifying what they prefer to be called (e.g., Do you go by Susan, Sue, or either/or?). These steps will help you better remember their name. In addition, it will subtly imply that their name is important to you.